You are here: Home / Blog / News / Lariam: compensation for soldiers affected by anti malaria drug. The Government of Ireland could face a legal compensation tsunami, after prescribing the highly controversial drug Mefloquine, branded as Lariam, to Irish soldiers on peacekeeping missions in Africa from 2001. Mefloquine (Lariam) is an antimalarial drug discovered by the US army after the Vietnam war, new antimalarial drugs were needed as resistance to the mainstay drug Chloroquine was becoming an issue. First trials of Lariam were conducted on prisoners in the 70s, the drug was approved in 1989 then marketed commercially as a drug to prevent malaria in tourists and business travellers in the tropics. But within months concerns emerged, and consumers viewed the drug with concern… and alarm! Lariam is reported to cause shocking and severe psychiatric side effects such as violent mood swings, depression, panic attacks, and suicidal thoughts. In an investigation by RTE in 2013 claimed to find a plausible link between the use of Lariam and several suicides amongst soldiers. Investigators found a higher suicide rate in individuals that took Lariam compared with individuals who had not taken the drug. “…it was extremely unlikely that the drug had played a part in the suicides of several soldiers”…as it would not stay long in their system. “Neurologic side effects can occur at any time during drug use, and can last for months to years after the drug is stopped or can be permanent” (FDA, 2013). The US stopped issuing Lariam to the special forces in 2009, after a reported spate of murders and suicides in the States by personnel who had been taking the drug. Now, dispensing the drug to troops is a court martial offence! In the US, the FDA launched a neurological review of the drug, and since has changed the labelling. The drug now carries a ‘Black Box’ warning, this is the strictest warning for significant risks. In 2015, 1000 British army personnel required psychiatric treatment after taking Lariam. Steps are being taken to restrict its use on army personnel, a group of military personnel have issued claims against the Ministry of Defence. Lariam was taken off the Irish market in the 31st July 2016. Irish doctors favour drugs such as Malarone and doxycycline. But, the Irish Defense Forces can still access to drug in other jurisdictions and remains on the list of antimalarial medications they use. Last year in Ireland, the first [test] case was brought to the High Court, Anthony Coyle sued the minister of defence and the Attorney General after being given Lariam to protect him from malaria, while on a tour of Chad. He complained of not feeling ‘normal’ since his duty tour of Chad in 2009. He claims that his career and health was ruined by the drug. Mr Cole still suffers from appalling symptoms. He received a significant payout. Another 58 military personnel who took Lariam have lodged claims since. In the courts it was argued that given Lariam was in breach of EU law, as no alternatives are offered to soldiers. Due to the known risks Mefloquine (Lariam) malaria treatment should only be used as a last resort in regions where mosquitoes have developed resistance to alternative drugs. The failure of the Department of Defence to implement a screening programme to monitor the effects of the drug on the estimated 4,500 personal that received it. Public concerns are why was this the preferential drug? Why was it used for do long and why was it continued to be used in light of the investigation? The group This has encouraged soldiers to talk about what they have been going through, and know that many others are in the same situation. They have also campaigned to TDs that the drug should only be used as a last resort. 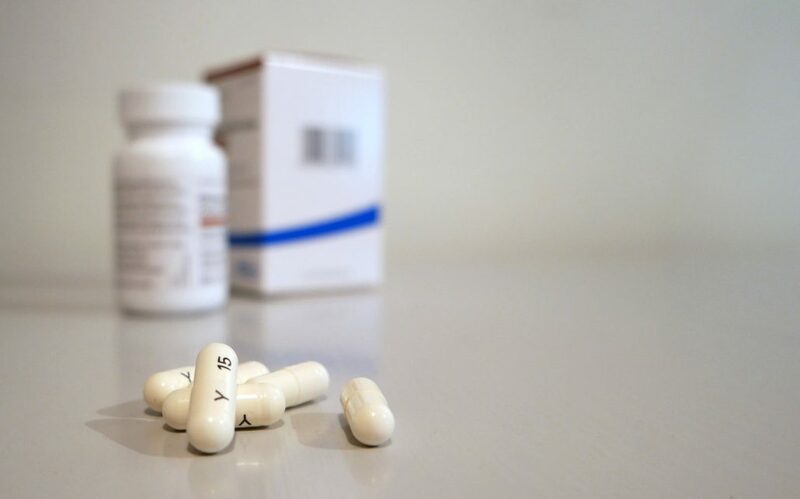 If you have been prescribed the drug without being warned of its dangers, you could be entitled to compensation. Talk to one of our team if you’d like to find out more. My Legacy Week 29th Oct – 4th Nov: Make a Will and leave a Legacy Gift. What are the advantages of hiring a conveyancing solicitor?